Home » We cannot imagine a realtor working harder than Susan did! 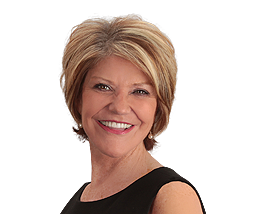 We cannot imagine a realtor working harder than Susan did! We cannot imagine a realtor working harder than Susan did! She was willing to have numerable open houses which she scheduled whenever the weather was favorable or when local events like Milford Memories might encourage more interest in viewing homes. Susan communicated very well those things that help home owners to sell. She always followed up on any leads and kept us informed and was always very encouraging and complimentary about our efforts. We are very grateful for all of Susan’s experience and hard work that did result in the sale of our house.